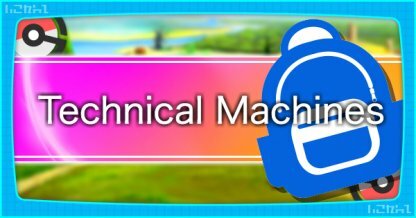 Max out your Pokemon IV & stats after they reach Lv. 100! 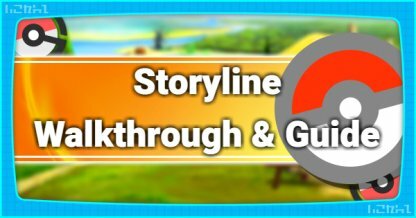 Read this Let's Go Pikachu / Eevee guide on how to hyper train Pokemon, bottle cap and gold bottle cap info, about Pokemon Day Care and more! 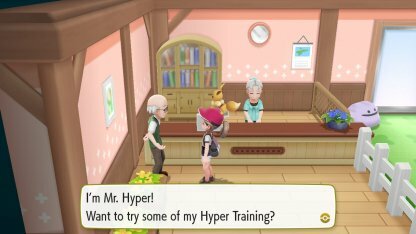 Talking to Mr. Hyper in the Pokemon Day Care in Route 5 will open the option of Hyper Training your Pokemon. You can maximize your Lv. 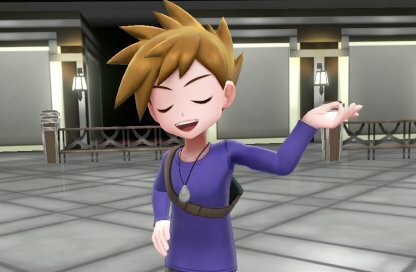 100 Pokemon's stats using Bottle Caps & Gold Bottle Caps! Hyper Training can only be applied to Level 100 Pokemons. 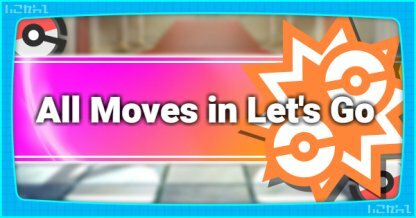 Be sure to level your Pokemon thoroughly before visiting the Pokemon Day Care! Regular Bottle Caps are used in Hyper Training to boost a Lv. 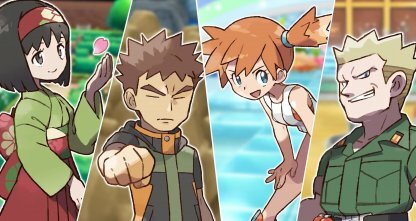 100 Pokemon's one stat to maximum. 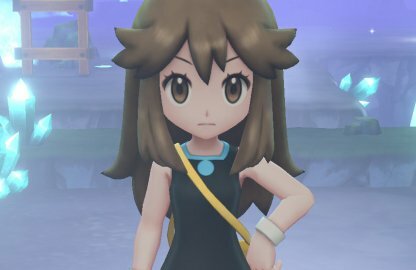 You can get these from defeating Mina once a day in Vermilion City Port. 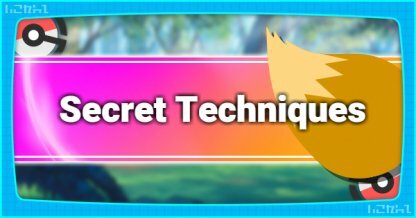 Check Out How To Beat Mina! 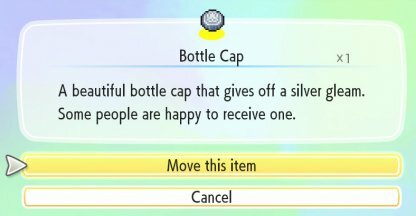 A Gold Bottle Cap is used in Hyper Training to boost all of a Lv. 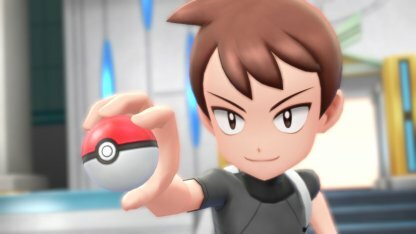 100 Pokemon's stats. This is a rare item that can randomly be picked up from the floor of the Celadon City Game Corner. 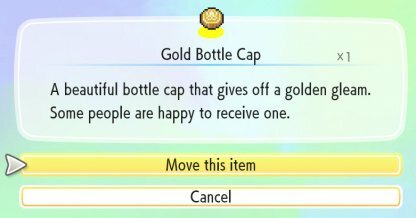 Check Out How To Get A Gold Bottle Cap! 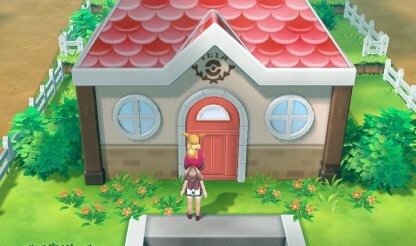 The Pokemon Day Care in Pokemon Let's Go Eevee / Pikachu is where you can Hyper Train your Pokemon - increasing their stats to maximum at Lv. 100. 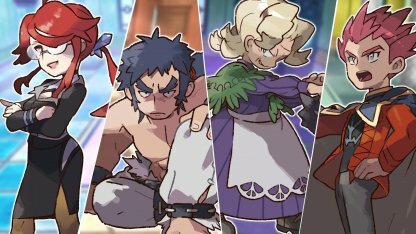 The Pokemon Day Care offers a babysitting service for your Pokemon. You can leave them for a time and they'll slowly gain levels. You need to pay to pick them up. 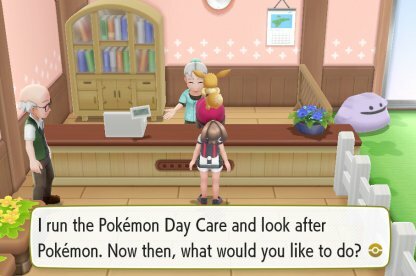 The Pokemon Day Care in this game acts as it does in other games however it does not offer Pokemon breeding.